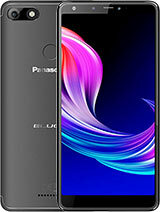 if i plan to buy the phone sometime next week, will the software be already updated or will i have to update it myself? what do you mean by blue dots? The camera is really bad.. no wonder the phone price in Singaproe is dropping dramatically. Alot of blue dots make the pictures blur!!! Im on my third Panasonic x70. the first one,the display was duff. the second one the battery was faulty and the ring tones were very low volume. if this one goes faulty i will send it back to orange for a different phone. orange have cooperated 100% with me. x70 can stored up to around 200 sms.. can it record a video..?? Generally, x70 is a good phone but certain things I am really concern is that the phone will helt on you. My I purchased the X70 in mid Feb and it has been helt(Frozen) for 4 times. Also, the phone software wont allow me transfer java games from my computer. X70 support java but I dun think it support java games. So... if you wanna buy it... Think Seriously!!! The X70 phone supports Chinese Language. 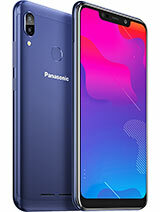 This phone looks really nice, but after hearing the problems of the camera and the troublesome to repair it; the noring polyphonic ringtones, I am again confused whether to pick a Mitsubishi M720 or Panasonic X70. Panasonic X70 doesn't support JAVA. 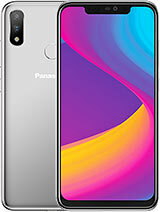 i wanna buy this phone, but now am reluctant to do so coz everyone has bagged the camera...i dont care about the camera, but if i am to fork out that much cash for a phone, then i want EVERYTHING t work on it...what do u think? is it worth it?..im sure the camera has been improved since panasonics first camera phone? 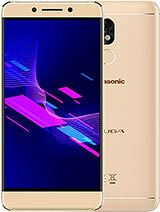 Hi, i'm thinking to get a panasonic x70 or siemens sx1.. can anyone give suggestion? if i get a siemens sx1, if i wanna upgrade, go where? thinking of buying the nokia 3200, sony t610 or x60 or x70 which do you reccomend? 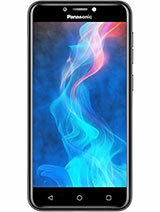 How much is this phone looking like being when it comes out? 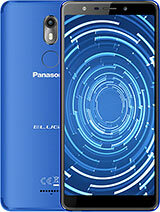 i think your x70 is a fantastic phone but we have a problem as i dont no were or what to ask for at our local link phone shop i would like the lead to connect the phone to this computer and program if i require it.